In the United States, health care prices and costs are not easily understood. Most patients do not know how much the medical services they are receiving cost. They submit their bills to insurance, pay their co-pay, and receive a bill. There is little attention paid to the actual cost of services or procedures. But a new law may change that. Hospitals are now required to post prices for medical procedures online. This price transparency could allow consumers to shop around for the best prices on certain medical procedures. 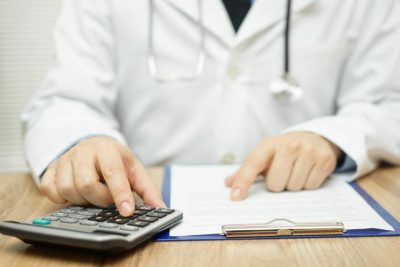 The new law, the Hospital Price Transparency and Disclosure Action, went into effect on January 1, 2019. However, naming a price for a medical procedure is not always a straightforward task. The posted price will unlikely be what the consumer actually pays. Insurance reimbursement, deductibles, co-pays, and myriad other factors may affect the cost. Additionally, many medical procedures are a culmination of services, procedures, and medications, instead of one singular billable item. This can make it difficult to name a specific price for a specific procedure. Time will tell how drastically the new law will impact consumers. Choosing a doctor, hospital or clinic can be a difficult task. Armed with more information, consumers may be able to make decisions that will positively affect them and their families.